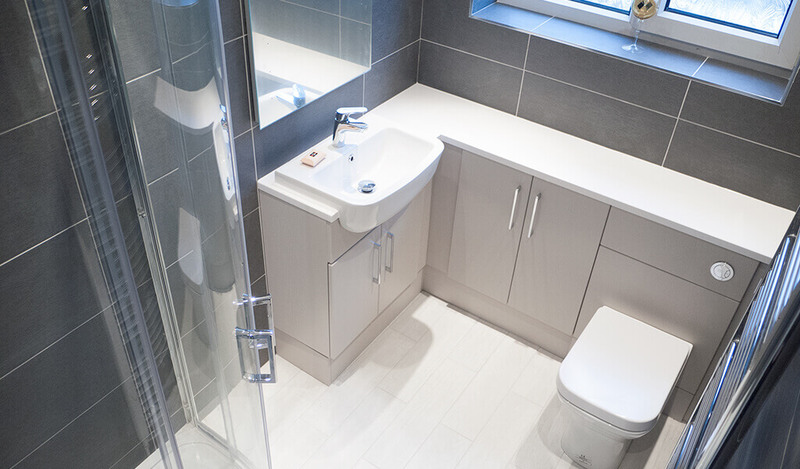 Pryor Bathrooms support VAT relief for people who are having building work carried out in their homes to maintain independent living in relation to their disability. If you are disabled or suffer with a long-term illness, you may not be required to pay VAT on either products that are designed or specifically adapted for your own personal or domestic use. Additionally, you will not be charged VAT on the installation of the product or any extra work needed to ensure it is suitable, any future repairs or maintenance, or the cost of accessories and spare parts. - Having a walk-in shower, or adapted bath installed. 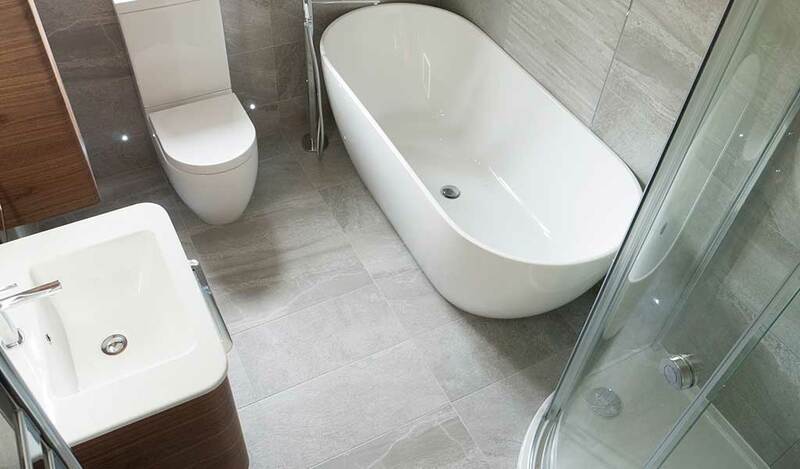 - Having a ground floor bathroom installed. - Installing grab rails into the walls of the bathroom. If you would like more information on VAT-relief, please get in touch with a member of our team who will be happy to answer any questions that you may have.